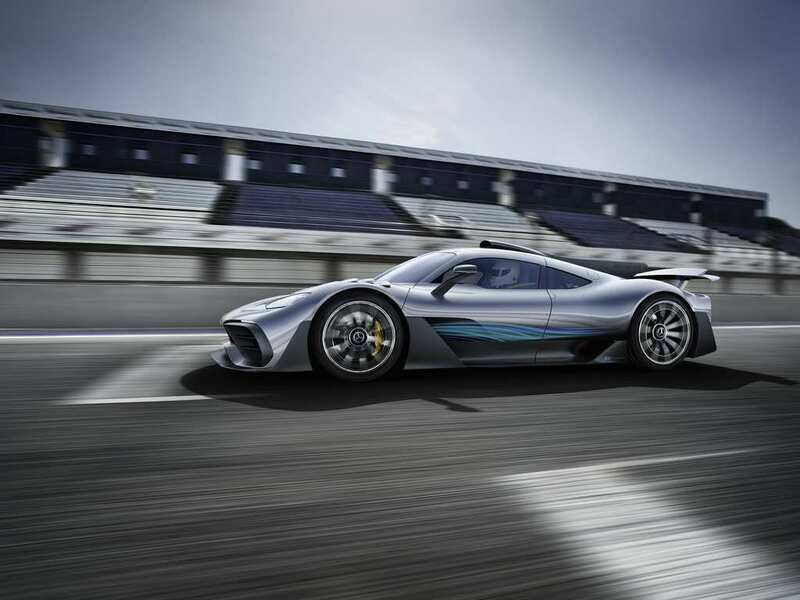 Mercedes-AMG Project One Storms Into Frankfurt; New Hypercar Benchmark? 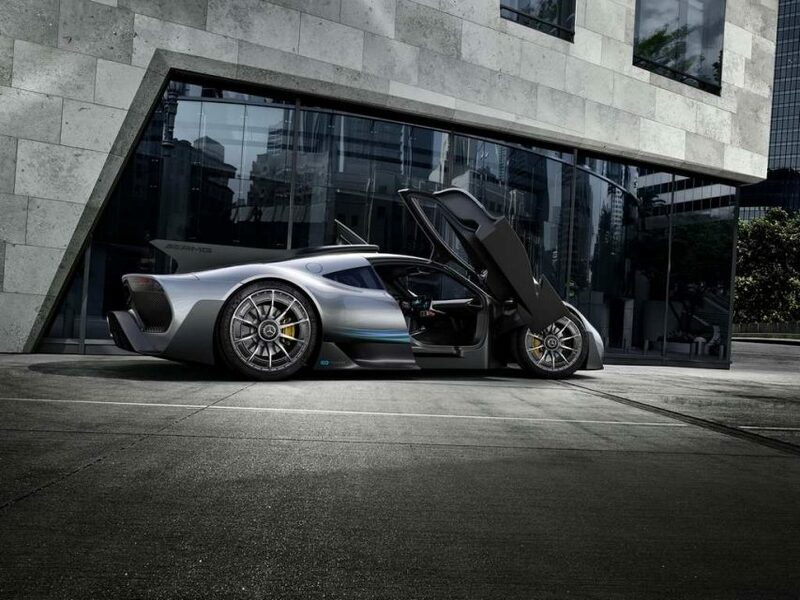 Home Cars News Mercedes-AMG Project One Storms Into Frankfurt; New Hypercar Benchmark? 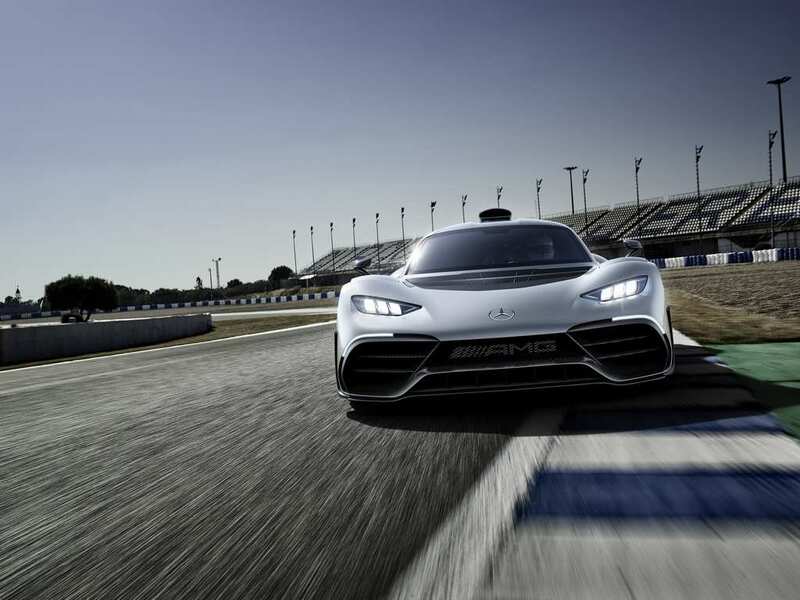 We said earlier that Mercedes-AMG is developing a hypercar strapped with an F1 engine. The report emerged from the German outfit confirming during the Belgian GP last year that the hypercar was in its final design stage and the development processes were on full swing. It got us all hooked up since then and finally the real deal is here! 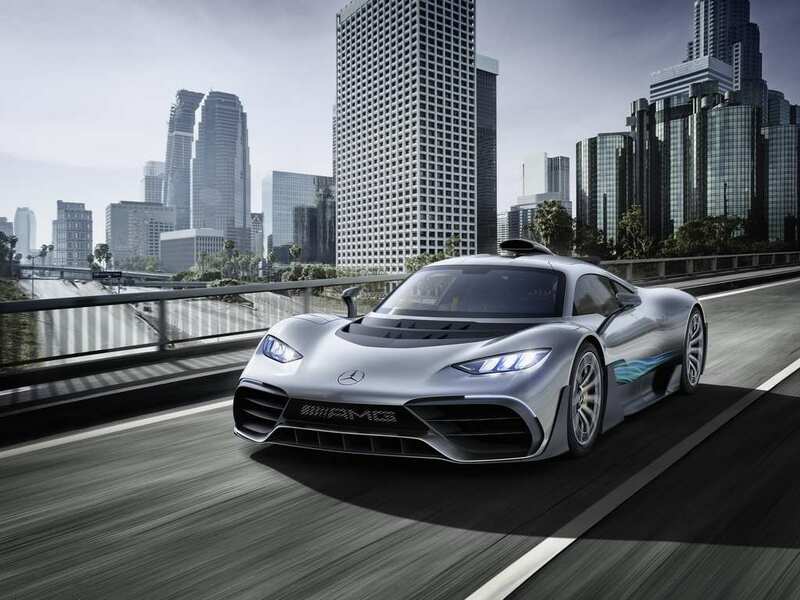 Here is the timeline of the mighty Project One: It is a celebration of AMG’s 50th anniversary and has been the eye candy at the ongoing Frankfurt Motor Show. The show-stealer this year has a full digital instrument console, large central infotainment system and F1-inspired steering wheel with functional buttons. Within a month since the speculation had surfaced, first design sketch of the hypercar was revealed which was followed by a second teaser at the 2017 CES. 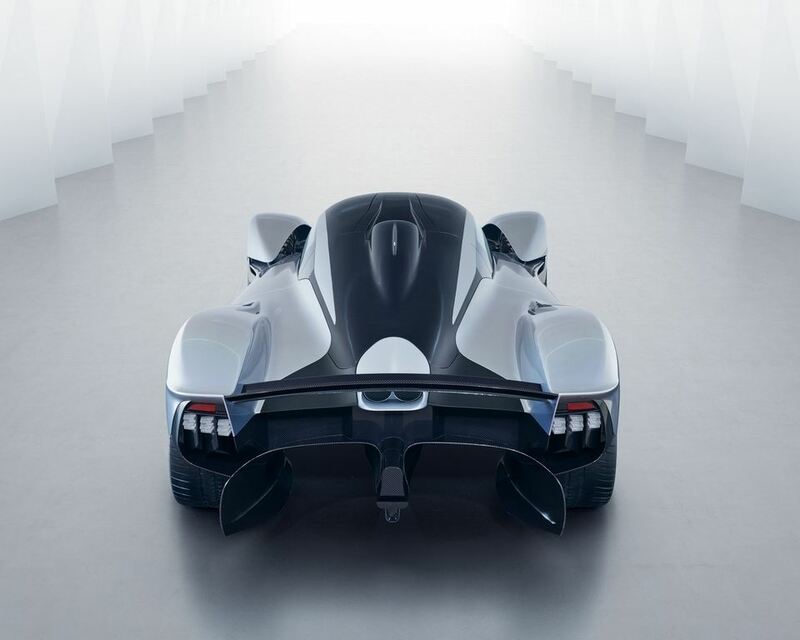 The rear-end image showed the roof scoop that effectively channels air to the back, a long Le Mans-derived central fin extending rearwards, huge NACA-ducts helping in engine cooling and performance and significant rear haunches. Formula One endured a radical powertrain shakeup in 2014 as revolutionary 1.6-litre V6 turbocharged motors entered the rulebooks after nearly three decades of absence. 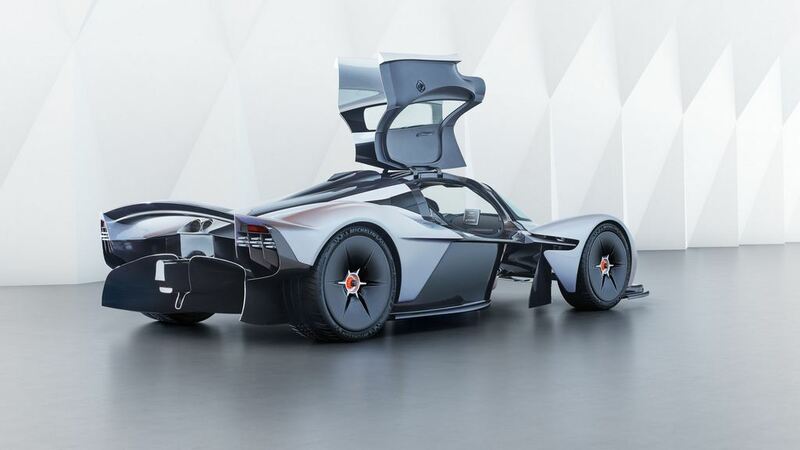 The hypercar, in question, is powered by the reworked turbo engine currently found under the engine cover of Mercedes W08 F1 racer driven by three-time champ Lewis Hamilton and the Finn Valtteri Bottas. 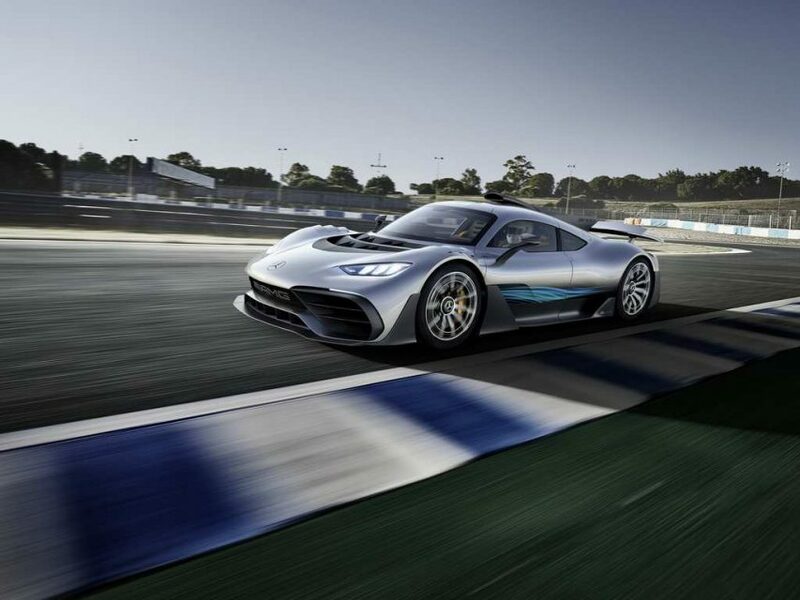 The F1 engine means that some of the most-advanced technologies like KERS (Kinetic Energy Recovery System) and ultra-compressed single turbocharger are present bringing the total power output to over 1000 hp. 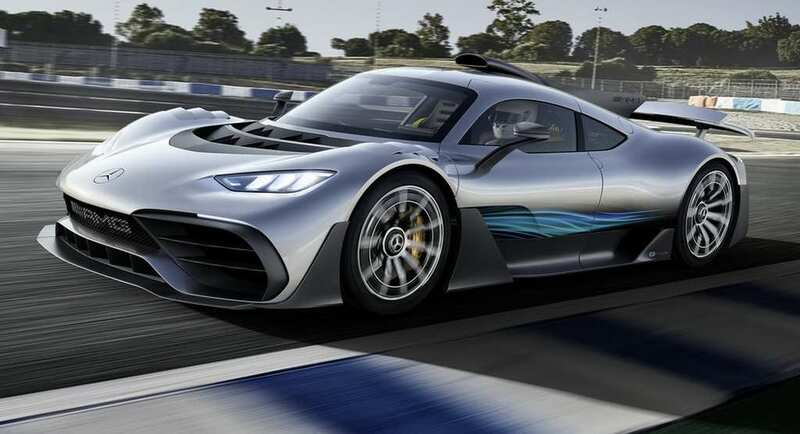 Although Mercedes rule the F1 circus for the last three years, the hypercar is a new beginning against the likes of automakers like Ferrari, McLaren, Porsche and Koenigsegg. 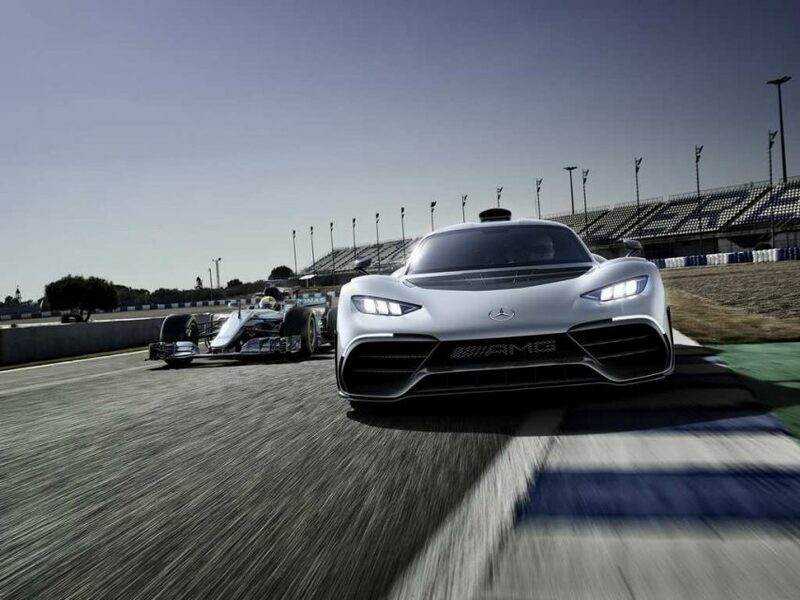 Mercedes AMG HPP (High Performance Powertrains) facility is located in Brixworth, Northamptonshire where the road-going hypercar’s mechanical development has been made taking advantage of the F1 V6 engine’s expertise for the factory team as well as customer outfits. 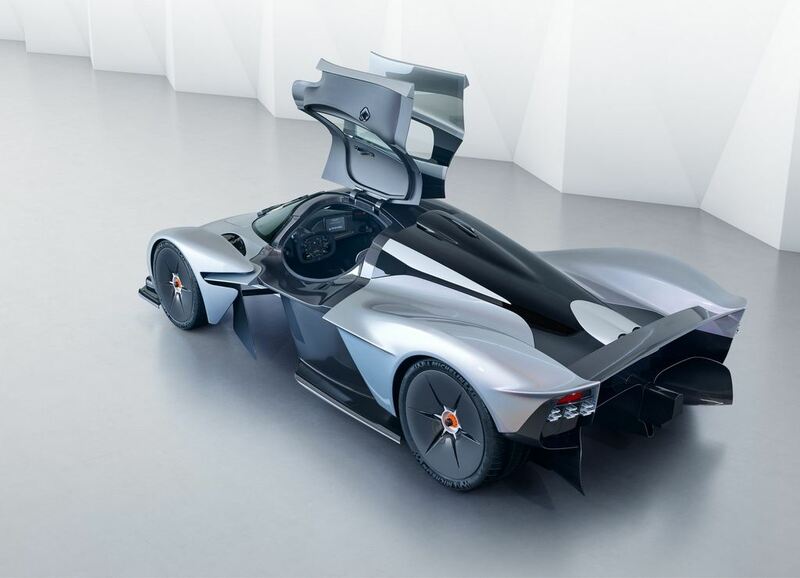 It is a direct rival for the AM-RB 001 hypercar or Valkyrie developed by Aston Martin in conjunction with Red Bull Racing F1 team. 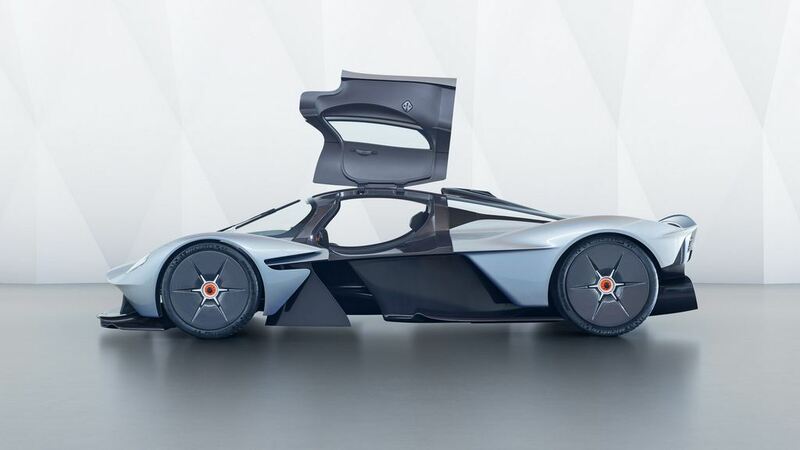 As a world-renowned designer like Adrian Newey overseeing the proceedings for Valkyrie, Mercedes might have had a tough job in appointing someone from within the F1 outfit to analyse and evaluate the designing process of its F1-derived hypercar. The 1.6L turbo power unit being raced in F1 is one of the most intriguing and advanced technologies ever found. Therefore, calibrating it to road use will have proved to be a strenuous task. The F1 engines are compactly arranged with cooling system, gearbox and mechanical parts fitted to gain maximum efficiency and of course reliability as no more than five engines can be used by a driver during a season. 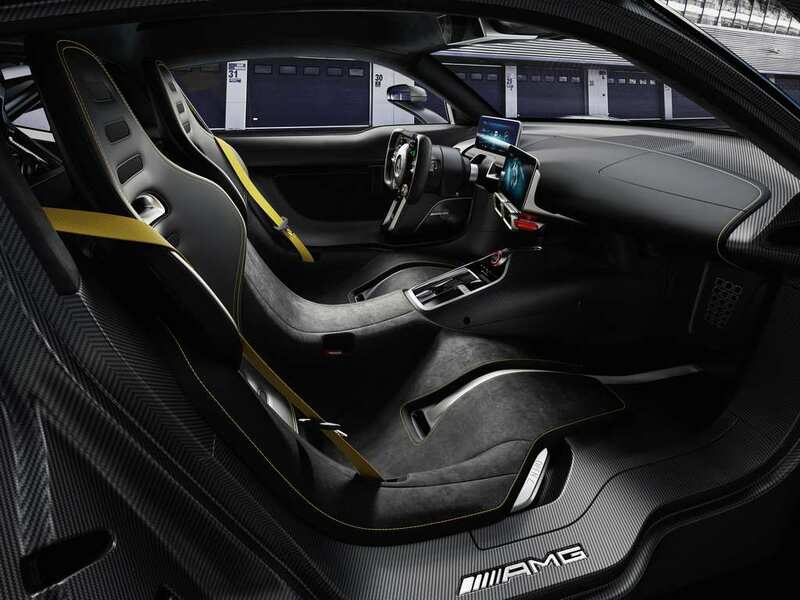 But seeing the specs on paper, we think Mercedes-AMG has absolutely nailed the outcome. 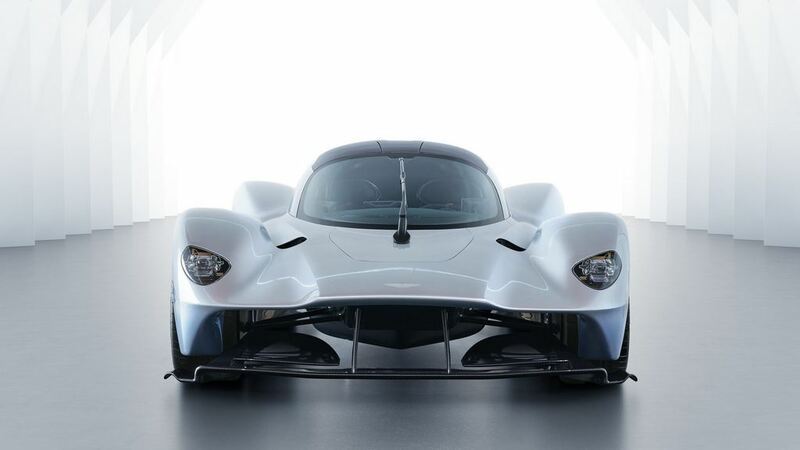 There are four electric motors, of which, two are at the front capable of revving up to a staggering 50,000 rpm as opposed to current motors in the market with 20,000 rpm range. The third electric motor is integrated into turbocharger and the fourth one is mounted on the combustion engine. Each front motor and the one mounted directly on the engine develop 160 hp while the turbo mounted unit makes 120 hp. 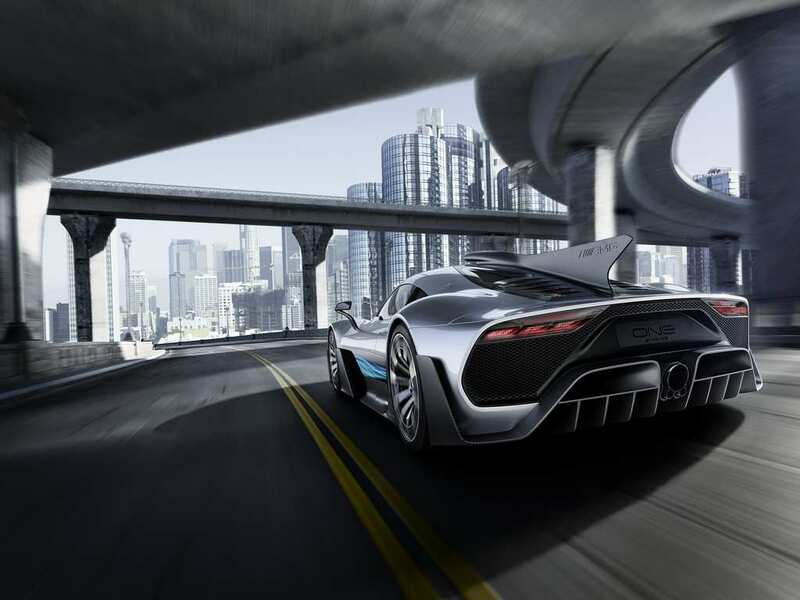 With total system output of over 1000 hp, the Project One is claimed to exceed 217 mph (350 kmph) and can do 0-200 kmph in less than six seconds. You read it right, it makes the Bugatti Chiron nothing but slow. 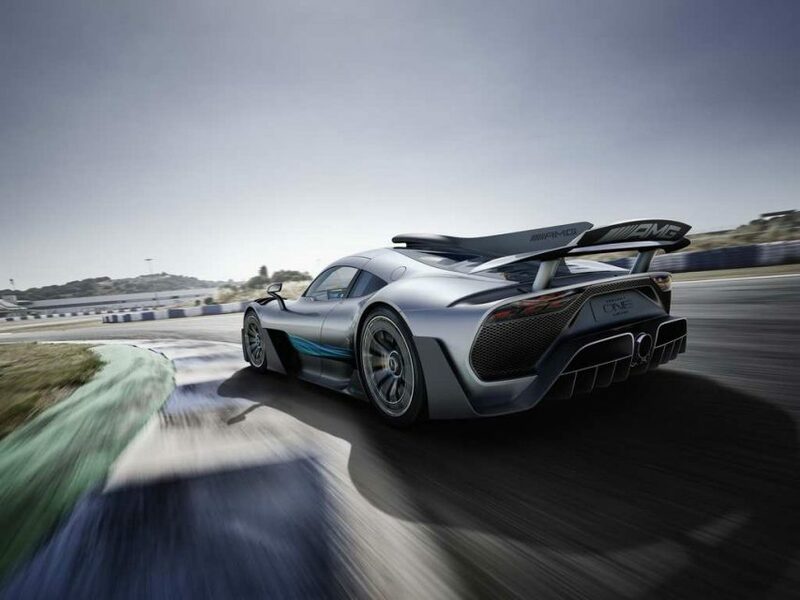 The Project One has a 25 km all-electric range and the drive system operates with 800 volts instead of regular 400 V. Moreover, a variable all-wheel drive system with torque vectoring and lithium-ion battery pack with arrangement and cell cooling system are derived from the F1 car. Under normal driving conditions, the system recuperates up to 80 percent of the energy and fed them back to the battery. Power is sent to the rear wheels through a specifically developed all-new eight-speed manual transmission activated hydraulically and offers both auto and manual modes (with paddle shifters). 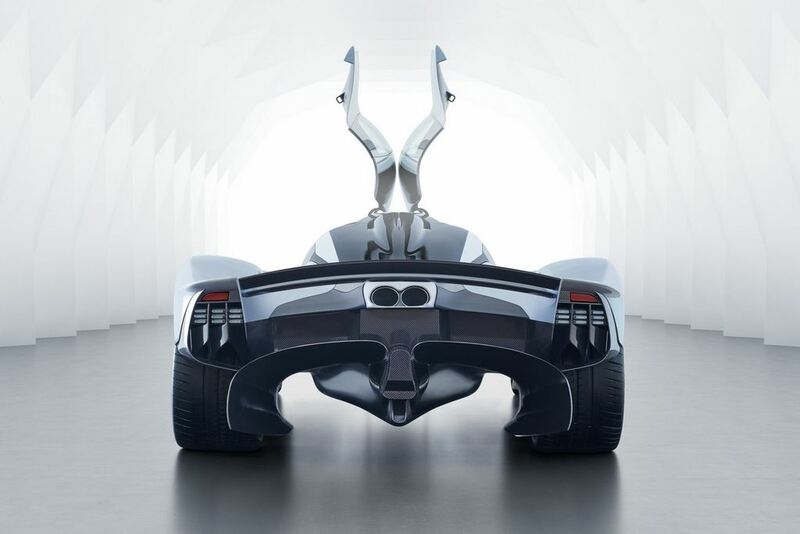 Forming the basis of the mind-boggling hybrid hypercar is a high-strength carbon-fiber monocoque structure with engine and transmission having load-bearing functions as integrated units and they completely support the rear suspension. On the inside, there are a couple of 10-inch HD displays while the flat steering wheel has driving modes controls and suspension setup alongside an LED shift display. AC, power windows and rear-view cameras compensate for the lack of rear window. The Project One does remind me of another icon in terms of looks, the legendary McLaren F1 and when it came out it was as radical as a performance car could get. 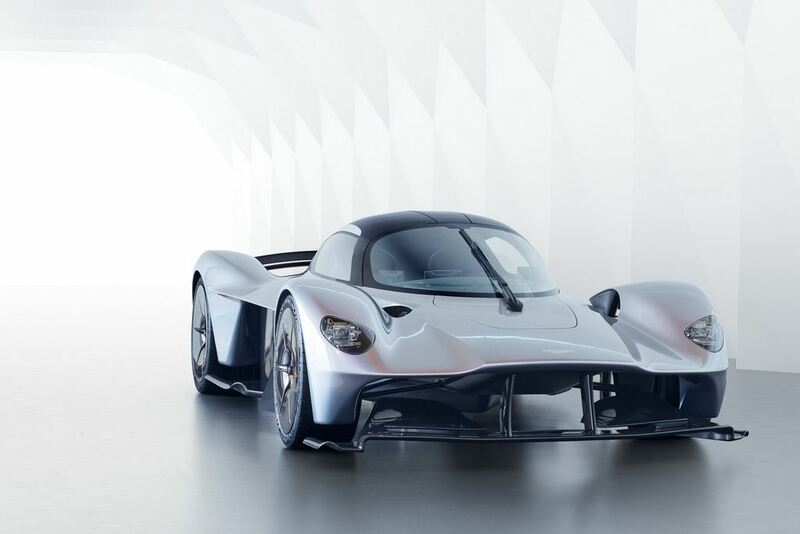 The Project One could replicate its success and set the benchmark but there are other brands who can through a hefty punch like the Aston Martin Valkyrie and the spiritual successor of F1 itself in the near future. 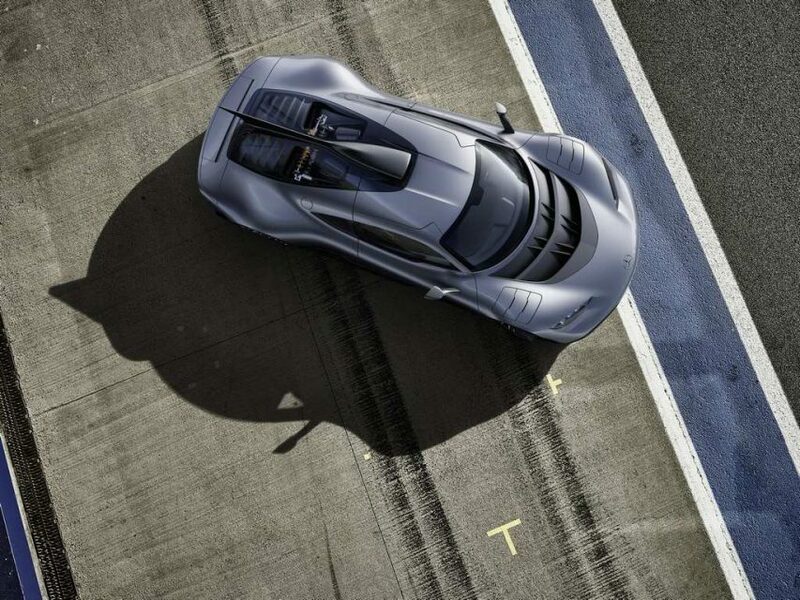 The Project One is the first fully-blown road car derived from F1’s complex hybrid drivetrain and has several striking aero details like the diffuser, body panels and wing shape along with silver arrows paint scheme to carve a distinctive identity. 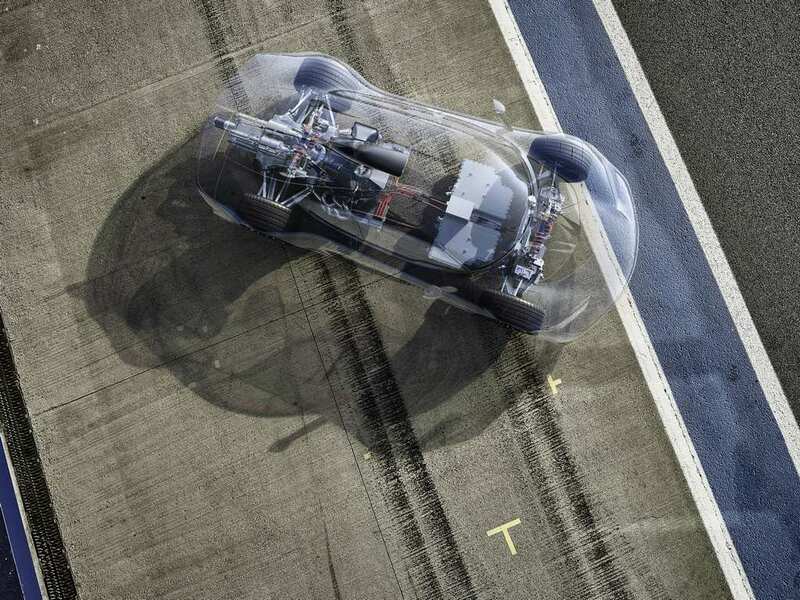 With hybrid tech growing in rapid pace, the performance car makers are certainly responding in relation and we should only brace for more exhilarating things. Only 275 examples of the Project One will be made in left-hand drive configuration and all of them are sold out with quoted price of $2.7 million (Rs. 17.3 crore). The deliveries will only commence after the 18 months of development time completes.